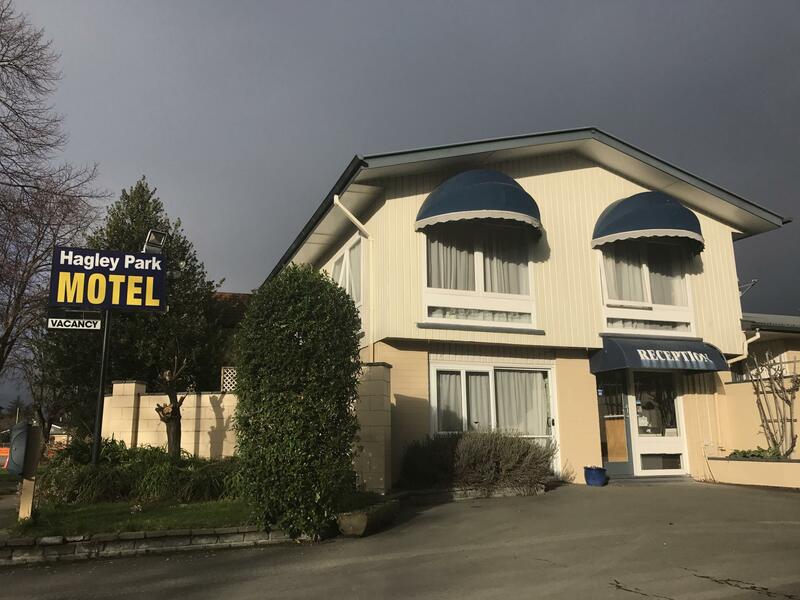 يشكل فندق Hagley Park Motel بموقعه الممتاز في منطقة تسوق, مطاعم, سياحة ضمن مدينة كرايستشرش، مكاناً ملائماً لقضاء العطلة بعيداً عن عجقة أيام العمل. لا يبعد الفندق كثيراً عن مركز المدينة، فهو يقع على بعد 3 Km منها. في حين يستغرق الطريق منها إلى المطار حوالي 16 دقيقة. يشكل هذا الفندق ملاذاَ مريحاً للاسترخاء ويمنح زواره فرصة للاستجمام والتجدد، وهو يقع على بعد خطوات من المعالم السياحية الكثيرة للمدينة كمثل: ‪Riccarton House & Bush‬, حدائق كنيسة المسيح النباتية, Christchurch Farmers' Market. كما يقدم Hagley Park Motel الكثير من الخدمات لإغناء رحلتك في كرايستشرش. لضمان راحة ضيوفه، يقدم الفندق الخدمات التالية: واي فاي مجاني في جميع الغرف, مرافق مخصصة لذوي الاحتياجات الخاصة, تسجيل وصول/خروج سريع, تخزين الأمتعة, واي فاي في المناطق العامة . تتضمن كل غرف النزلاء وسائل الراحة والتسلية المصممة خصيصاً لضمان الراحة القصوى للضيوف. يقدم الفندق العديد من الفرص للاستجمام كمثل مسار جولف - ضمن 3 كم, حديقة. مهما كانت دواعي سفرك فإن Hagley Park Motel هو خيار ممتاز لإقامتك في كرايستشرش. Everything you need in one spot. Really like the quiet location. Westfield shopping centre and park within walking distance, also close to the yellow line bus stop. Looks like the 70’s building as does the whole of Christchurch! Place needs a clean up! Windows blinds were stained! The facility is clean and location was great. However, the sofa bed is not in good condition and not really suitable for adult. Very small kitchen and the shower and toilet is sharing the same door. This mean we couldn't have one person showering and another person in the toilet. Not only that, there is only one heating equipment on the living room which I think it is far from sufficient if staying during winter. 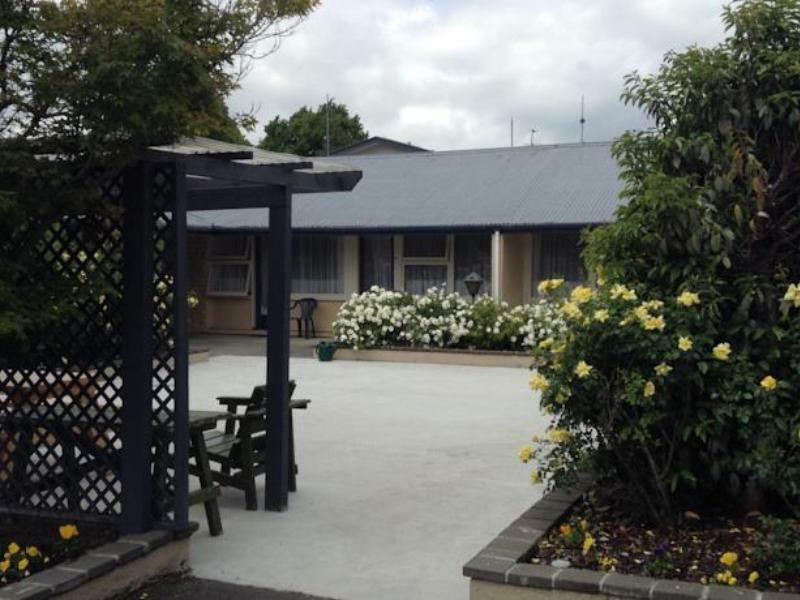 A lovely, comfortable motel that is very close to Hagley Park. 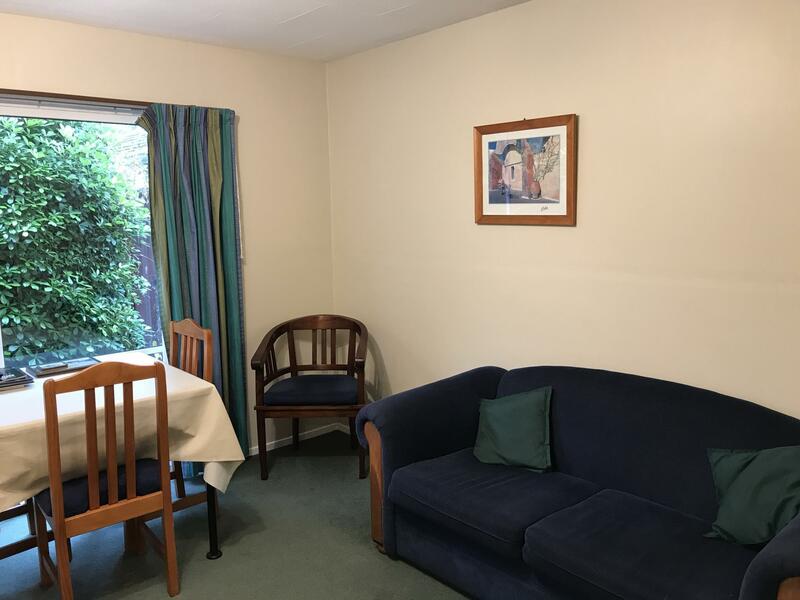 It is very clean and is fantastic value for money. Staff are extremely friendly and helpful. 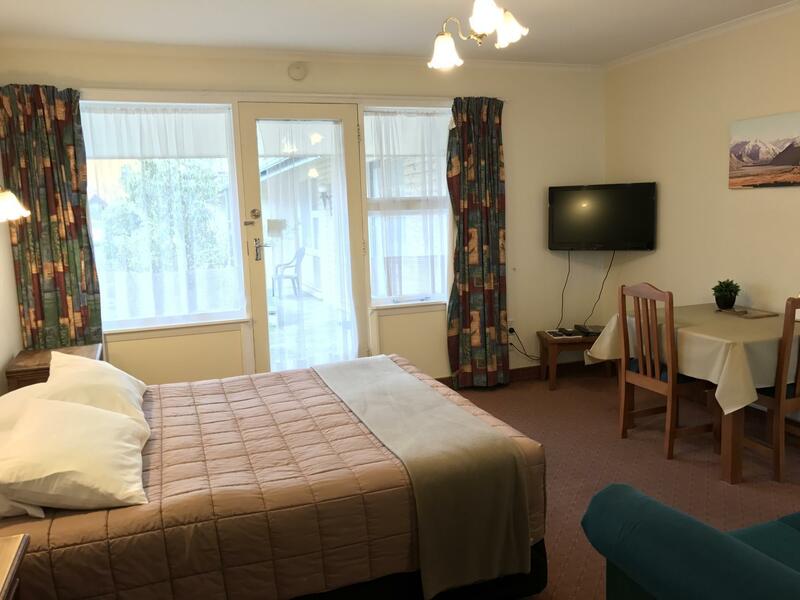 We can highly recommend Hagley Park Motel. Was a very quiet and peaceful spot. Very close to the park. Owner was very accommodating of our late arrival. Unit was plain and simple, but very comfortable. The manager was extremely helpful and really nice guy. The motel was an older one but very comfortable and clean. I like the older style with the larger rooms and beautiful furniture. Had everything we needed and a perfect location. Waked across Hagley Park to City Centre. Plenty of restaurants nearby (don't go to the Thai Orchid Restaurant nearby ..terrible), the manager can recommend good restaurants and places to see and visit. Overall .. great! Greeted on arrival and became on first name basis throughout our stay. Convenient access to everywhere. Quiet neighborhood. Comfortable, clean, quiet. Great for families, as each unit could sleep 6. However, only one toilet, which should be considered if booking fir a group. Will recommend! the hospitality was outstanding, we could park where we wanted in there and Angus cared about everyone in the motel and their requirements. Angus was so great i meet my family their for my brothers funeral and what ever i asked for Angus would go out of his way to accommodate us i would stay there every time i was in Christchurch. Its not the flashest place but with Angus there it is the best place for hospitality and service, thanks so much Angus for all your help and support.